As new technologies transform the industry, every insurer is becoming a digital insurer. Join this group to learn more about the trends that are transforming business and operating models. To achieve high performance, insurers need to stay ahead of the curve. 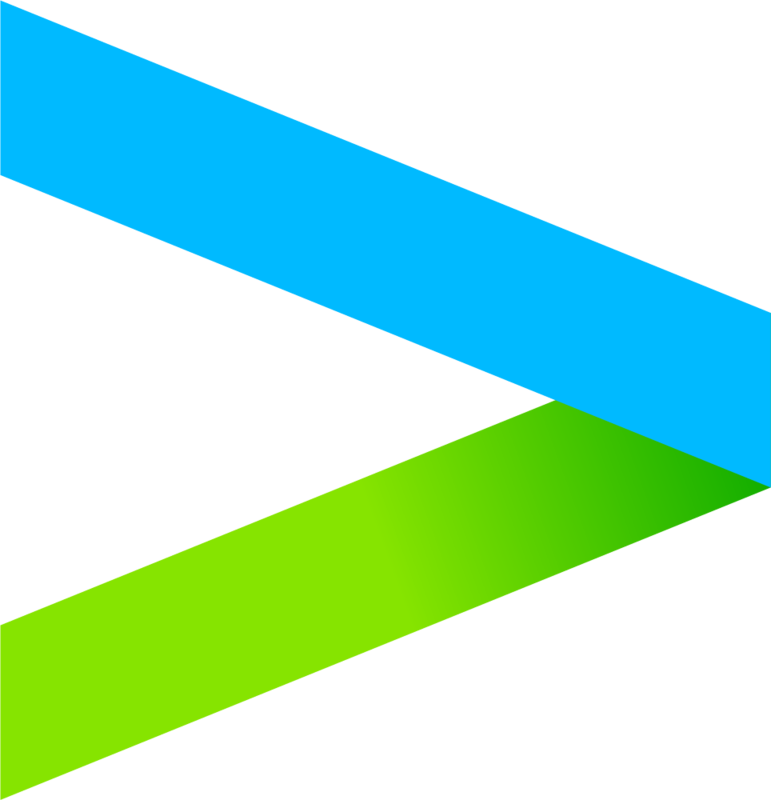 Subscribe to our YouTube channel to watch the latest Accenture research, trends and insurance industry events.